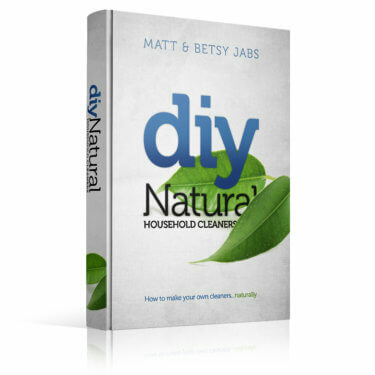 Books written by Matt and Betsy Jabs for the DIY Natural community. Currently we have our DIY Natural Household Cleaners book for sale below. Soon to be released is our DIY Natural Body book that leads you through making all your own natural beauty products. Also on the docket is a Homemade Natural Condiments book so subscribe to our free newsletter and watch for updates!